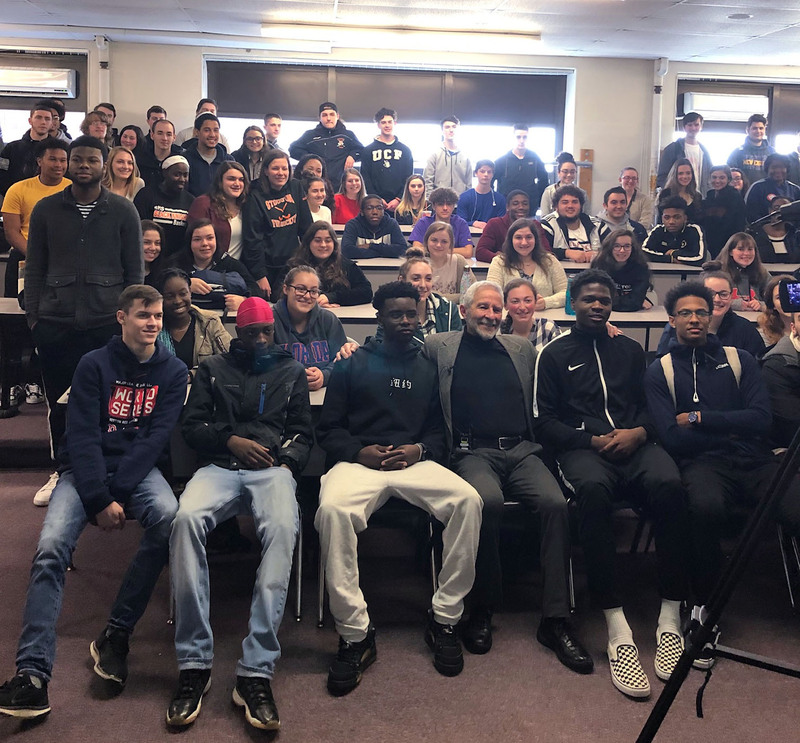 Stoughton High School has an enrollment of approximately 1200 students, of which approximately 100 11th and 12th grade students attended my talk. Most of these students are enrolled in the course Holocaust and Resistance, and in The Immigrant Experience and other electives, and have read Eli Weisel’s Night. As part of some of these courses the students build desk-top memorials and partner with near-by Foxboro Charter School in the Stamp Project, whose goal is to use postage stamps to represent the 11 million people who died in WWII. 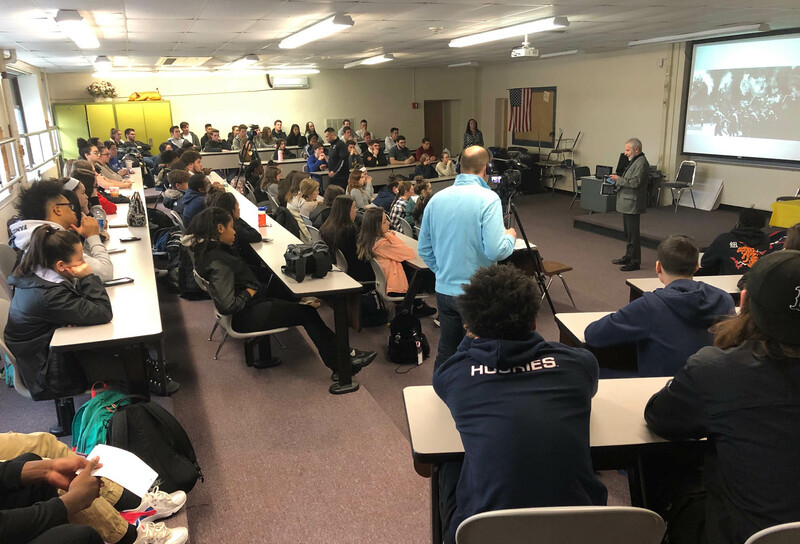 The event was organized by Social Science teacher Jaime Regan, and attending it also were Stoughton faculty Ashley Goldstein, Hillary Moll, Alex Loud, John Gallivan and Joel Rubin. 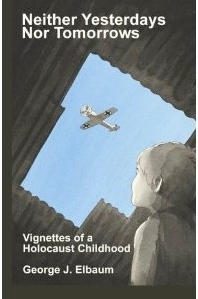 My participation was arranged by Judi Bohn of Facing History and Ourselves.